Home > Events > Through the lens of the youth. 21 youth from Motithang Higher Secondary School attended the three days training at the BCMD Media Lab organised by BCMD collaboration with UNICEF. 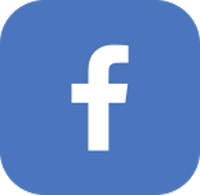 The youth’s learned about how to identify the subject and composition. 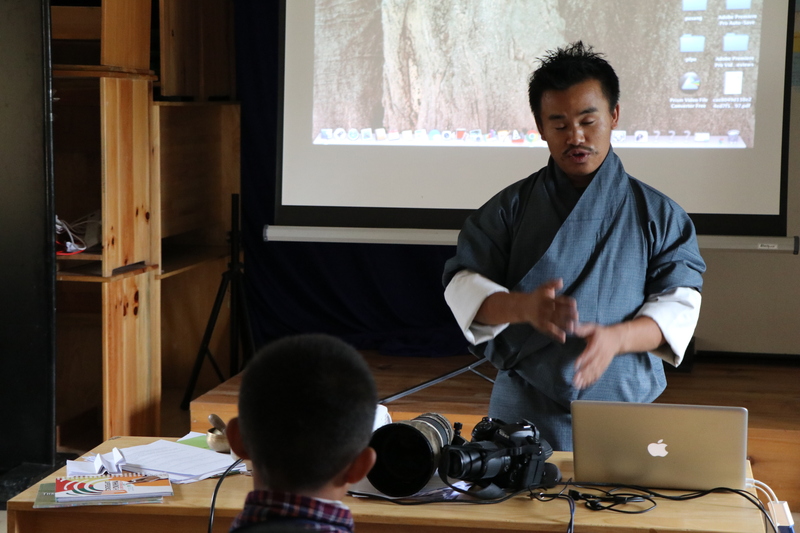 We also had a local wildlife photographer Kelzang Dorji, who shared his experience. “Passion is very important and it will make your photography better than others”.